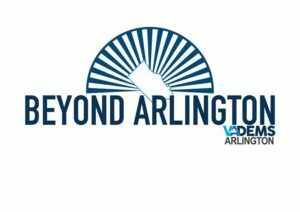 A RESOLUTION ​encouraging Arlington to promote socially responsible investment. WHEREAS, ​Arlington County strives to be a green, sustainable community, with a goal of lowering its carbon footprint 75% by 2050 and a public commitment to the Paris Climate Agreement. WHEREAS,​ Arlington strives to be a welcoming and inclusive community, where diversity is not simply tolerated but appreciated and celebrated. 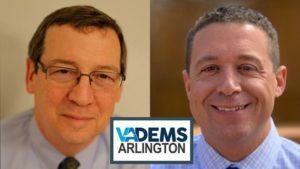 WHEREAS, ​the Arlington County Democratic Committee believes that Arlington County residents would support their county investing in valuable social and environmental causes, such as companies that make an effort to curb pollution and protect the environment. WHEREAS,​ Arlington County maintains relationships with numerous financial institutions for both governmental operations and employee retirement investment. Bankrolling the private prison industry. 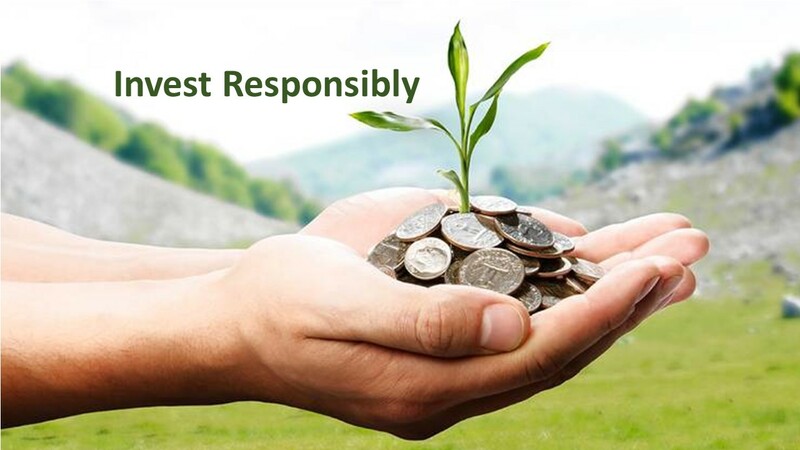 WHEREAS,​ research has shown that by investing in companies that are socially responsible and accountable, investors will realize financial gain and feel positively about contributing to a worthy cause. The Arlington County Democratic Committee supports socially responsible investing. authority needed to fully implement a socially responsible banking and investment policy. Passed and Approved this Resolution on the 6th day of June, 2018.